People who suffer from anxiety know how hard it is to deal with. Anxiety disorders bring with them a lot scary and worrying thoughts, which may or may not have any basis in truth. Sometimes these thoughts get too intense to handle and can hamper your everyday life. Although anxiety is a mental health concern and may require treatment, there are some things you can do to calm yourself down when you face an anxiety attack. 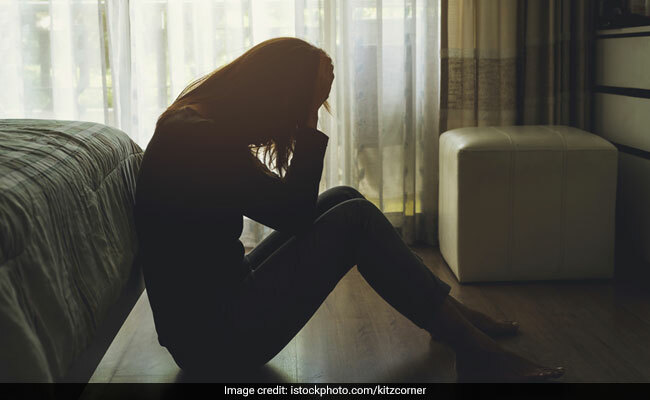 We asked Dr Akshata Bhat, psychiatrist at Lybrate, on what steps you can take to fight anxiety. Lybrate is an online medical consultation portal where you can connect with a wide range of doctors and take medical advice from them.